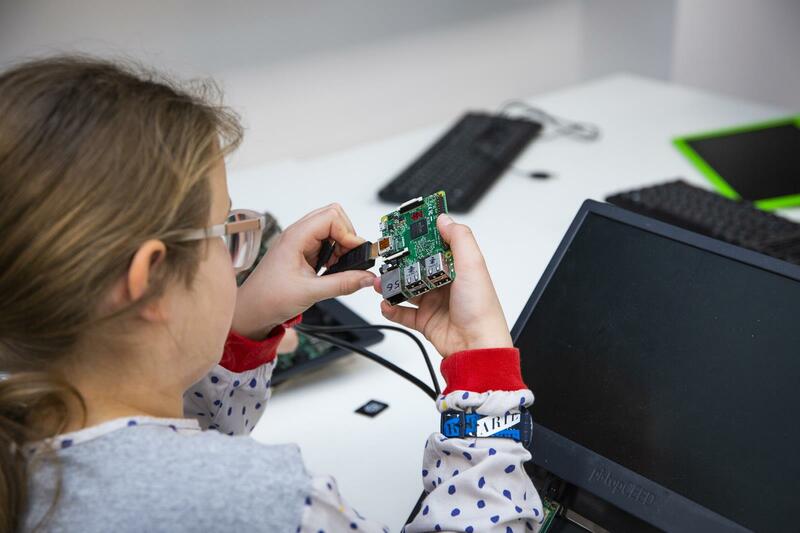 Take a free online course and discover a different way to learn about Digital Making and Computer Science with the Raspberry Pi Foundation. Learn at your own pace, in the comfort of your own home. With new courses starting regularly, there’s something for everyone. 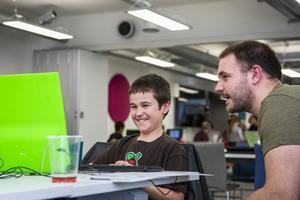 Teachers of secondary computing subjects in England can also use the courses as credits for their National Centre for Computing Education’s CS Accelerator Programme certificate. If you haven’t signed up to this awesome initiative yet, visit the NCCE website today to get the most out of your learning journey with us. Explore the fundamentals of computer networking with this online course for GSCE teachers. You will improve your understanding of key concepts and gain the confidence to teach the subject in the classroom. On this course, you will learn to describe the different types of computer networks and understand how data can be transmitted securely. You will cover real world usage of networking technology to enhance your understanding. You will also become more familiar with how the internet works, including routing, DNS, and the World Wide Web. The mathematical aspects of computer science can be difficult to understand and teach. 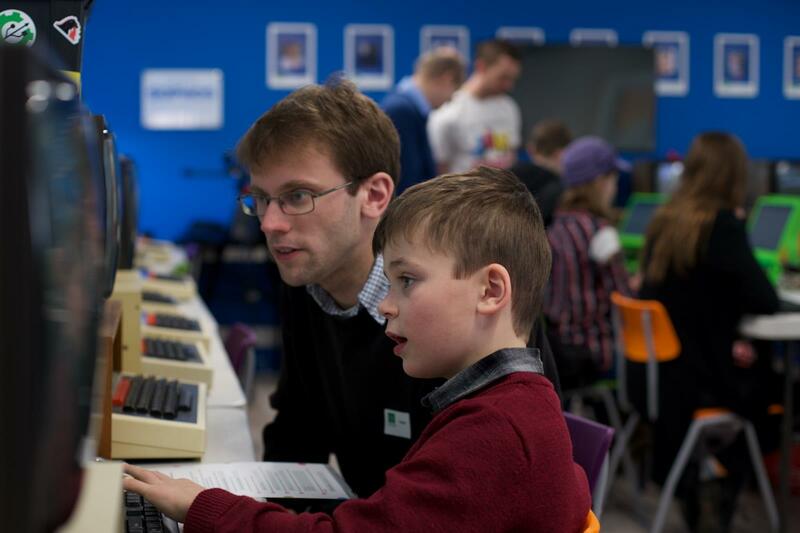 On this course, you will be introduced to maths and logic in computing in an engaging way. By using the concept of an escape room, you will learn activities and games that will help improve your knowledge and skills in this subject. You will build your understanding of a range of topics, including programming, equation, and logic. Through practical activities, you will become more comfortable with concepts including logical operators, truth tables, and logic gates. Understanding how a computer works after you press the power button is key to working with technology effectively. On this course, you will explore what happens inside the machine and learn how computers turn inputs into outputs. You will learn what the computer operating system does and why you need it. You will also compare software and hardware, understand the importance of the central processing unit (CPU), and address factors that affect computer performance. On this course, you’ll explore Python programming at an intermediate level. You’ll discover how to break down problems into smaller parts, and then design and apply algorithms to data. You’ll also explore list structures and their various uses. Ultimately, what you learn will build upon your foundational Python skills – preparing you to progress onto more advanced programming. Ultimately, you’ll use your new coding skills to create your first program – which will be able to solve a simple problem. On this course, you’ll gain an understanding of how computers work at a fundamental level. You’ll explore system architecture, along with how computers use binary and logic. Once you’ve examined the von Neumann model of computer architecture and the Fetch-Execute cycle, you’ll learn to build a range of simple circuits for maths, and then simulate various logic gates. Ultimately you’ll complete the course with an understanding of the processes that underpin every modern computer – from supercomputers to smartphones, and everything in between. Discover how to transfer the programmatic thinking skills you learned in Scratch to Python. You’ll develop basic text-based programming skills, learning how to understand error measures and debug code. 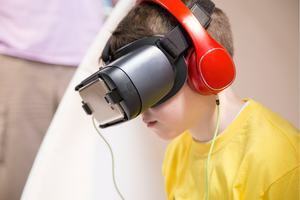 A makerspace is an area inside a school, library or other public facility, which young people can use to apply digital skills to the real world, exploring ideas and making things collaboratively. This online course will show you how to create a makerspace in your community. 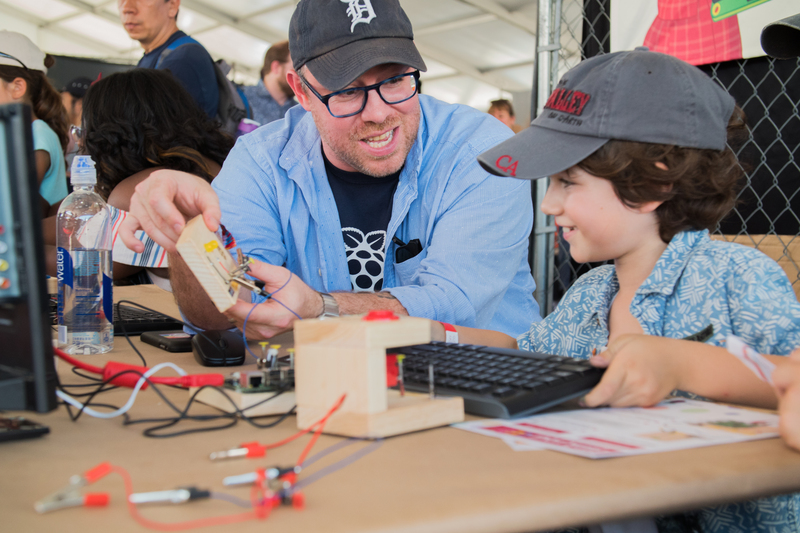 You’ll explore different approaches to makerspaces, understand the pedagogy that underpins the maker movement, and get practical advice on getting started. 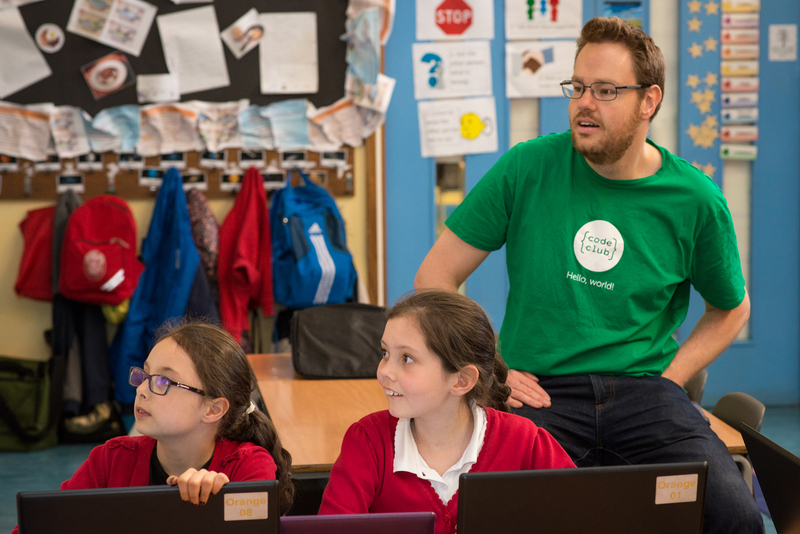 Code Club is a global network of volunteers and educators who run free coding clubs for 9- to 13-year-olds. 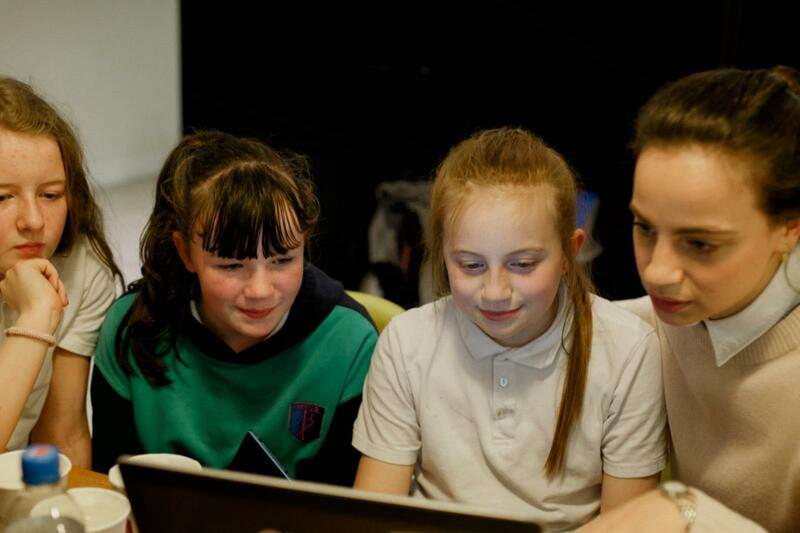 This short course will give you the confidence and skills to run a Code Club for young people and inspire the next generation to get excited about computing and digital making. You’ll then use what you learn to create your own text-based adventure game. 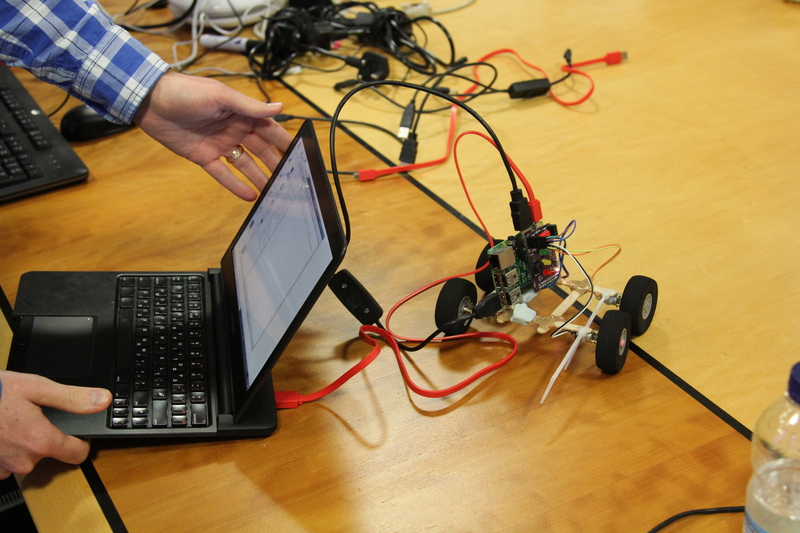 If you’re an educator, you’ll also be able to develop ideas for using object-oriented programming in your classroom. 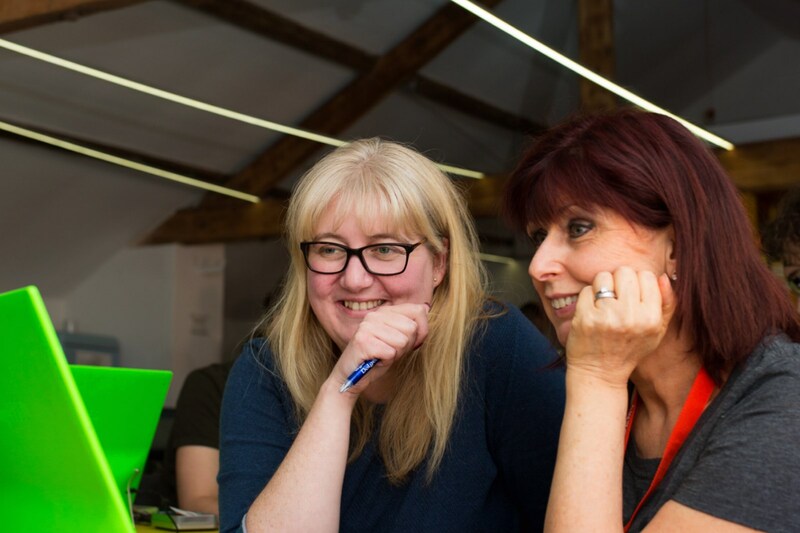 Over four weeks, you’ll develop your knowledge of simple electronics and computing, setting up your Raspberry Pi and writing your first program using the Python programming language. 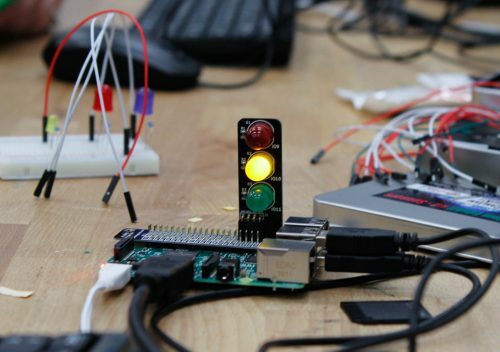 You’ll apply your new-found knowledge to a series of challenges, including controlling an LED with Python, using a button press to control a circuit, and making a game using a button and an LED. 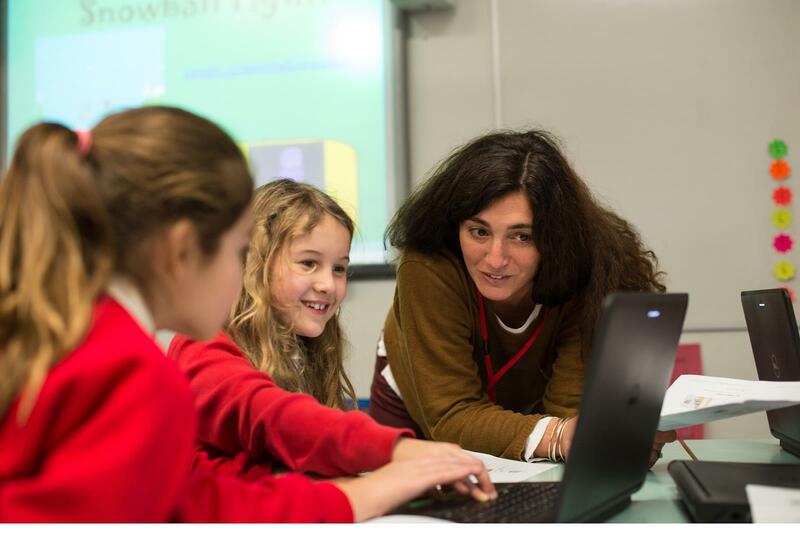 This four-week course provides a comprehensive introduction to programming, and is designed for primary or K-5 teachers who are not subject specialists. During the course, we’ll introduce you to key programming concepts. 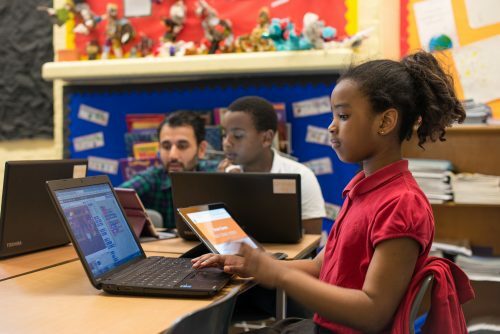 You’ll have the chance to apply your understanding through working on projects, both unplugged and on a computer, using the Scratch programming language. Discover common mistakes and pitfalls, and develop strategies to fix them.